custom led neon open signs adopts the high brightness of the color separation to import LED neon strip to ensure the colorful color, and it is the open sign of longer life, energy saving, and environmental protection.Suitable for pizza shops, restaurants, coffee shops and retail stores. Cut the text or patterns that the customer needs on the oval acrylic sheet and then place the neon lights in half, the soft LED neon lights can be 360 ° bend belt theory, high flexibility. Custom led neon open signage uses solid-state led technology to produce high-intensity light but uses 50% less electricity than the glass led neon open signs, which is five times longer than neon. Compared with the traditional glass led neon open signs, the shatterproof led neon strip will not break like neon glass strip, because of its shatterproof design for durability and safety. Custom led neon open signs oval are made with a variety of shapes and styles, and their neon lights can be bent at will and form different fashion patterns.Soft light bands make it easier to deform, and customers need to provide design and text to satisfy customers. 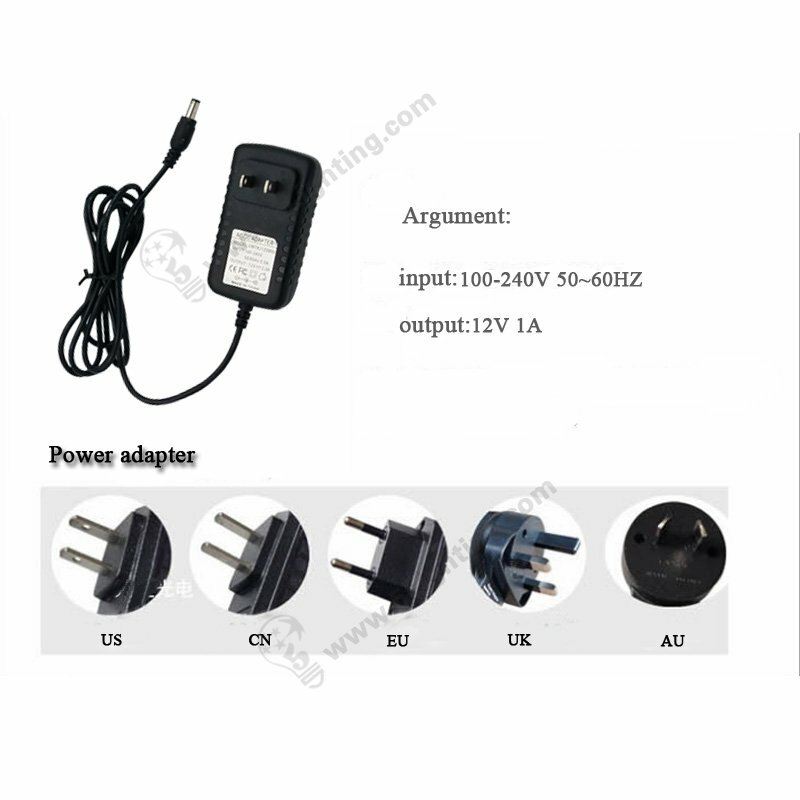 The customer provides the necessary parameter content, text content and pattern style (AI, CDR, JPG/PDF, PSD). 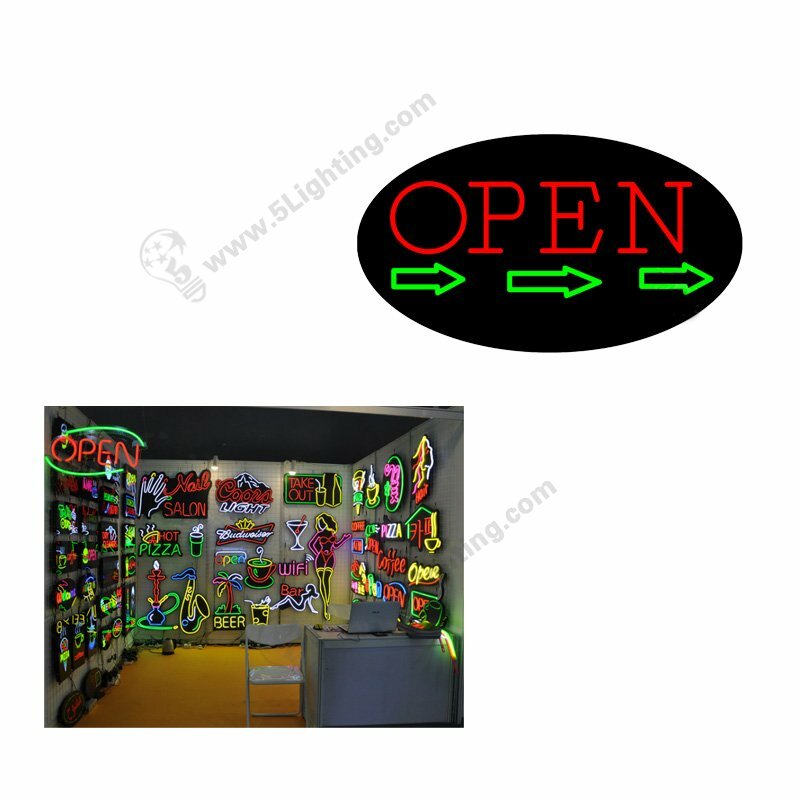 Led welcome signage applies tobar, restaurant, hair, ATM, bowling alley, hotels, shopping malls, the supermarket chain will have very wide application. How to place custom order for Oval LED Neon open signs & signage ? 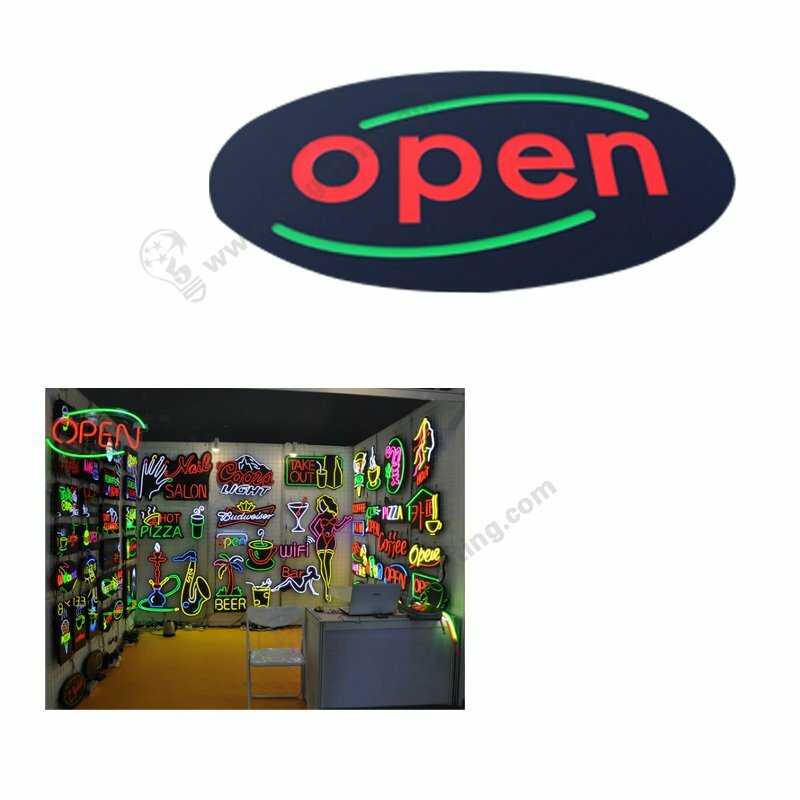 How to place order for customize Oval LED Neon open signs and signage ?